Erin. 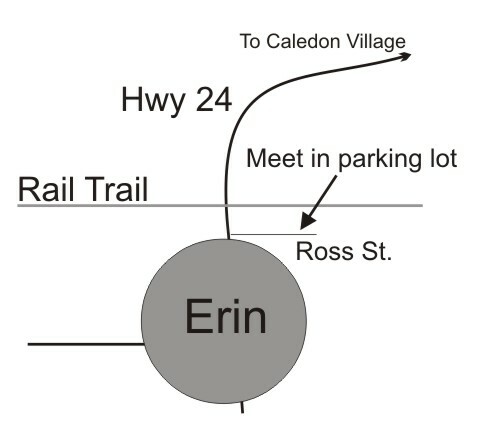 Meet in the parking lot on Ross St beside the rail trail - just on the north edge of town. Map.